A time to retreat and replenish the well, a time to rest, a time to play, and a time to be content and give thanks—I shared what the winter months mean to me at Guilty Pleasures Book Reviews. Family, friends, food and fun. I shared my favourite holiday traditions in a guest post for Smexy Books. I was delighted to chat with my author friend Debbie Mason about Back Home at Firefly Lake, and her new Christmas romance Sugarplum Way, on USA Today‘s Happy Ever After blog. I’m honoured and delighted that “Back Home at Firefly Lake,” the third book in my Firefly Lake series, has been chosen as one of Amazon’s best books of December. See all the “Best Books of the Month: Romance” here. I’m delighted, honoured and very grateful that Summer on Firefly Lake has been chosen as a Fresh Fiction Box Not to Miss, Selection September 2017. Happy reading to everyone who received my book in their box this month. The first book in my Firefly Lake series, The Cottage at Firefly Lake, is on sale for US$2.99 (e-book) for two weeks only. Explore my publisher’s “Fall Back in Love: Second Chance Romance Collection” promotion at any of the retail outlets below. In addition to The Cottage at Firefly Lake, a number of Forever Romance books I’ve read & loved are also on sale for $2.99 or less. If you love second-chance romances, don’t miss this chance to stock up on some autumn reading. 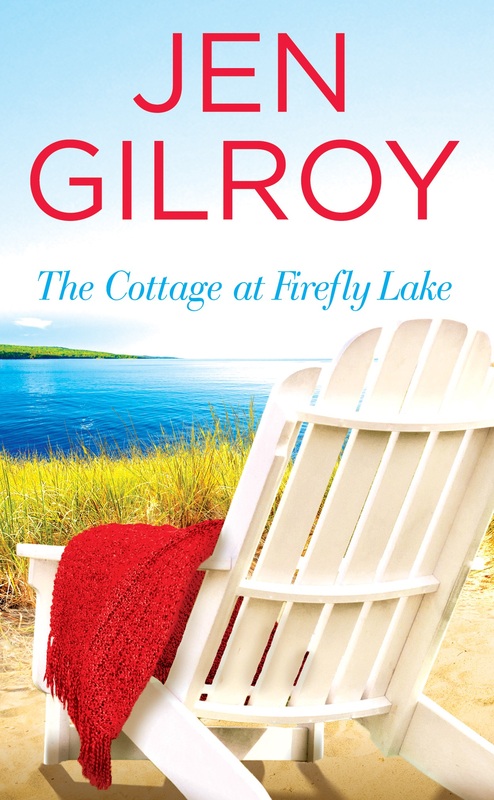 Bookish Jottings invited me to write a guest post about the inspiration for my FIREFLY LAKE series, and also share an excerpt from SUMMER ON FIREFLY LAKE. Read the post here. In celebrating the release of Summer on Firefly Lake, I was invited to write a guest post for Fresh Fiction about “The top 5 challenges of writing small town romantic women’s fiction.” From writing what you know to writing about journeys, read the full post here.